It is my sad duty to report to you on the passing of a Past Master of Blazing Star Lodge, W:. 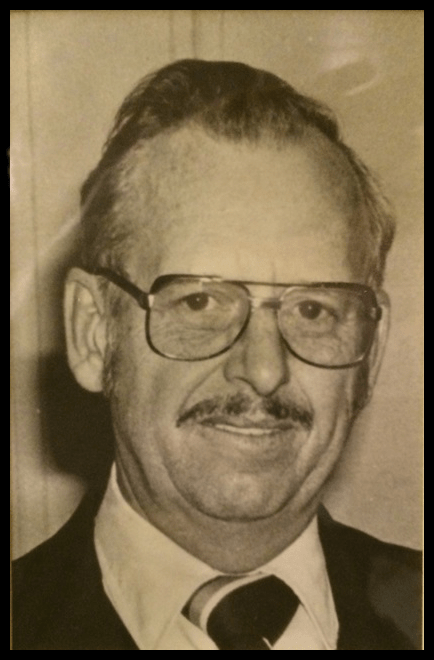 James E. Seibert, who put down the working tools of life on April 6, 2014, after nearly 46 years as a Mason. He was Worshipful Master of Blazing Star Lodge in 1975, and held several officer positions as well. His son, Dale Seibert, is also a member of Blazing Star Lodge. Details in the obituary link below.